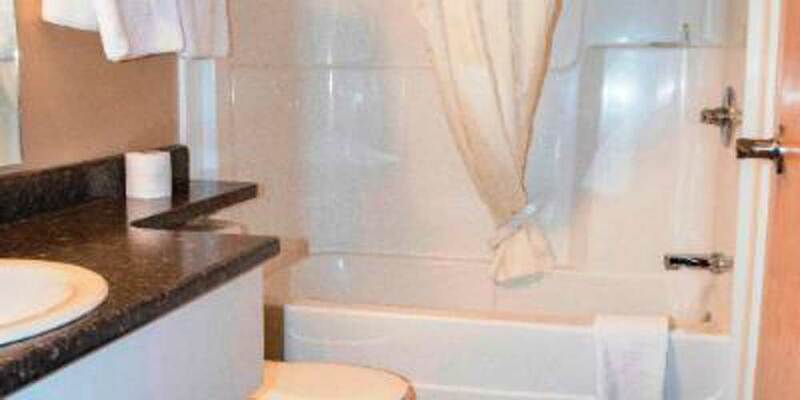 The Twilite Motel is dedicated serving Prince Albert and the surrounding area, providing a pleasant place to stay for an affordable price. Our friendly and helpful staff will ensure you feel comfortable throughout your stay. 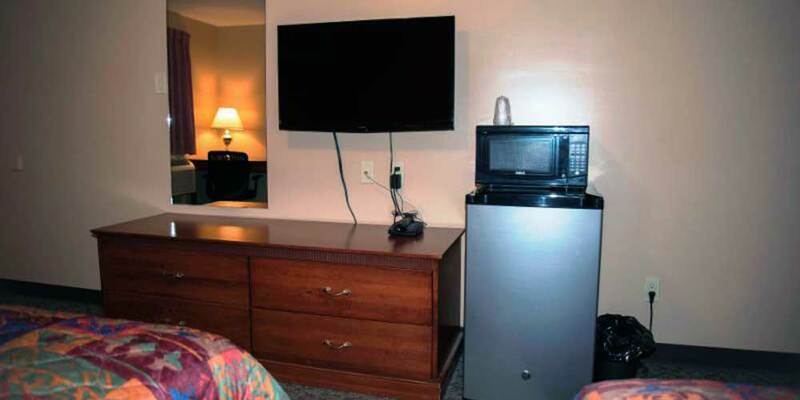 Each room offers high-speed internet and cable TV. We also have kitchenettes available. 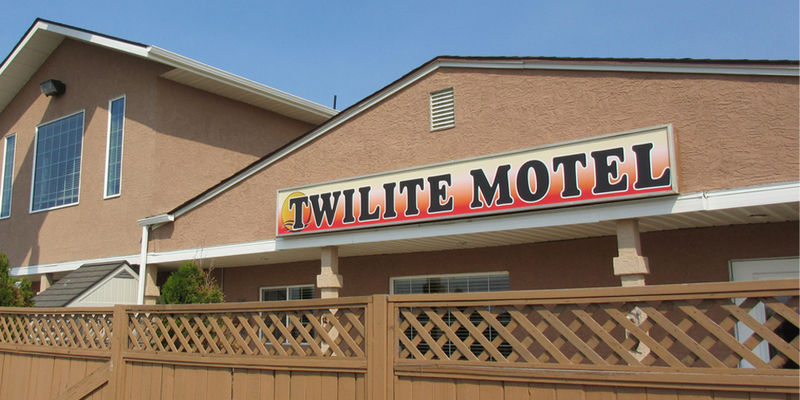 The Ismail family has owned the Twilite Motel since 1979. Conveniently located near a mall, casino, and theater, we also offer a fully serviced RV park, and large vehicle parking. 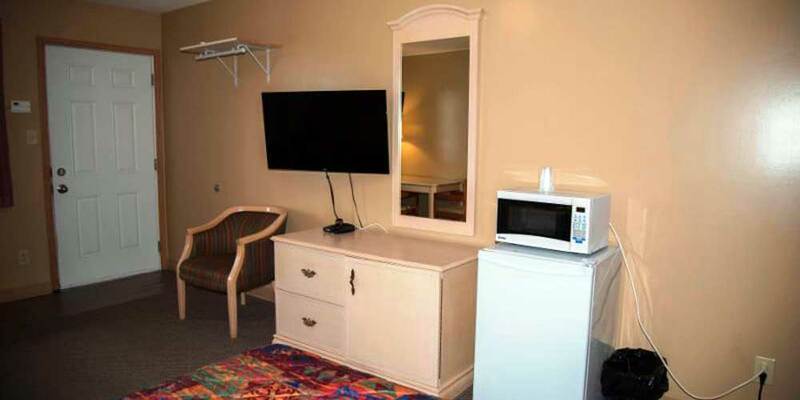 Enjoy a relaxing lodging experience along Hwy 2 in one of our 30 rooms. Contact us to make a reservation today!